DO THEY NEED TWO LIFTS DUE TO WEIGHT? UNIT WEIGHT = 225 LBS. 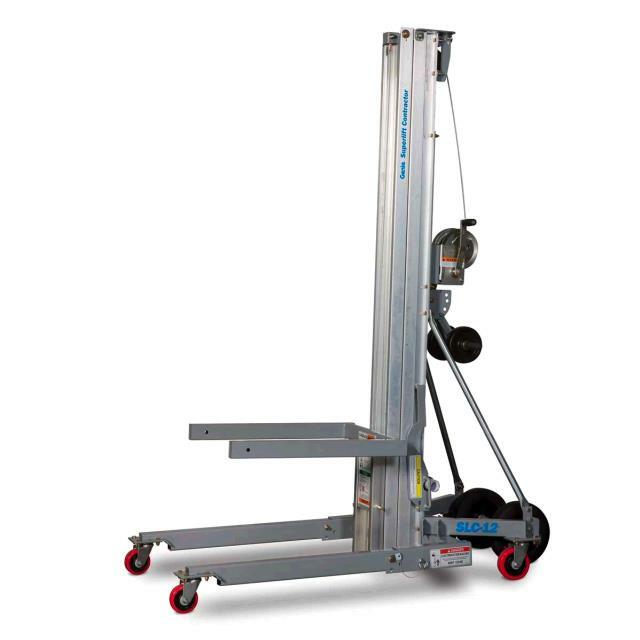 * Please call us for any questions on our lift material 12 foot inv rentals in Santa Ana and Orange CA.